Clarkston, Georgia, was a typical Southern town until it was designated a refugee settlement center in the 1990s, becoming the first American home for scores of families in flight from the world’s war zones—from Liberia and Sudan to Iraq and Afghanistan. Suddenly Clarkston’s streets were filled with women wearing the hijab, the smells of cumin and curry, and kids of all colors playing soccer in any open space they could find. 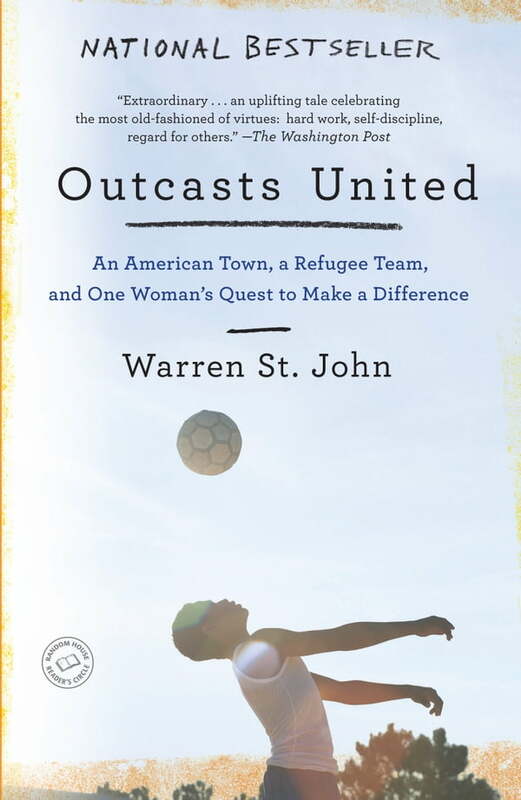 The town also became home to Luma Mufleh, an American-educated Jordanian woman who founded a youth soccer team to unify Clarkston’ s refugee children and keep them off the streets. These kids named themselves the Fugees.